If you want to ensure that only authorised people enter your premises, then East Tower Security Systems Ltd can offer you a variety of solutions. From Audio and Video Intercoms to advanced Proximity Access Control systems, we can install and maintain them. At East Tower Security Systems Ltd, we tailor an Access Control system to suit your needs. Whatever type of Door Entry system you require, our experts will help you make an informed decision. We will offer you a customised solution at an affordable price. If you already have an Access Control system, then you can consider an upgrade for enhanced features. 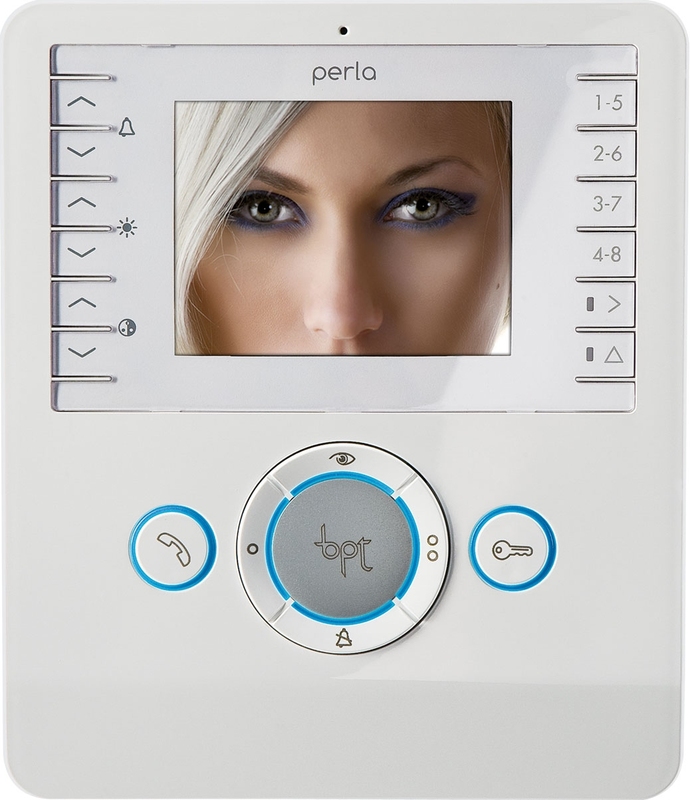 You can choose from a variety of designs including Video Access Control and Proximity User systems. We also offer maintenance contracts to ensure that your system continues to function without any problems. We use the latest Paxton, BPT or Videx equipment.